NYC, 05/01/2019, 2:00PM. The China Syndrome (1979): Four Time Oscar Nominated Drama Starring Fonda, Douglas And Lemmon. 122 min. Director: James Bridges. 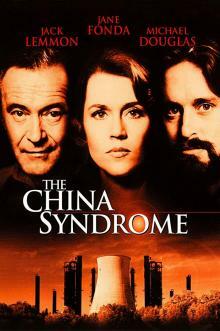 The China Syndrome received four nominations at the 52nd Academy Awards: Best Actor, Best Actress, Best Art Direction, and Best Original Screenplay.